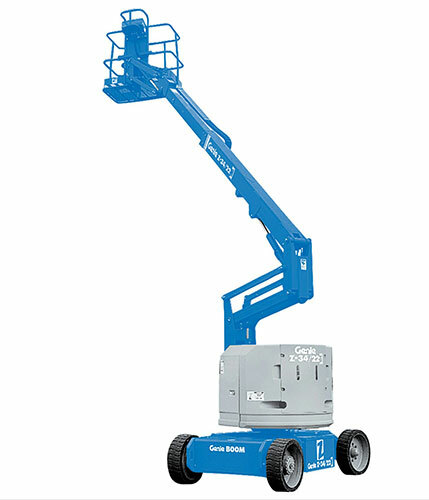 Hiring the best performance, most reliable Access Platforms at Competitive Hire Rates. 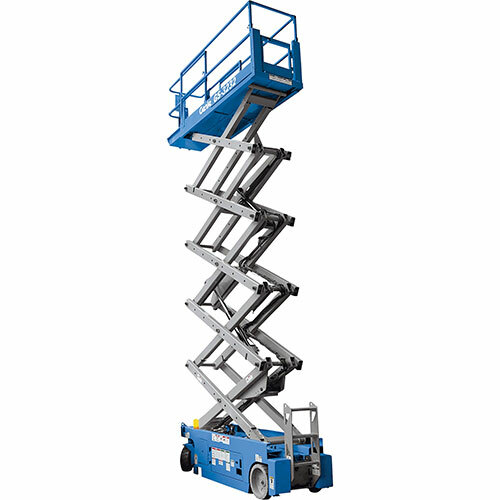 Our access platforms are built to meet the highest standards of safety. 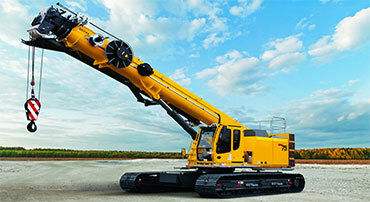 reliability and are in excellent working conditions with Certiﬁed Performance. All our access platforms have foam ﬁlled tyres for safety. 4-wheel drive and rough terrain models available. 220V AC outlet on work platform. 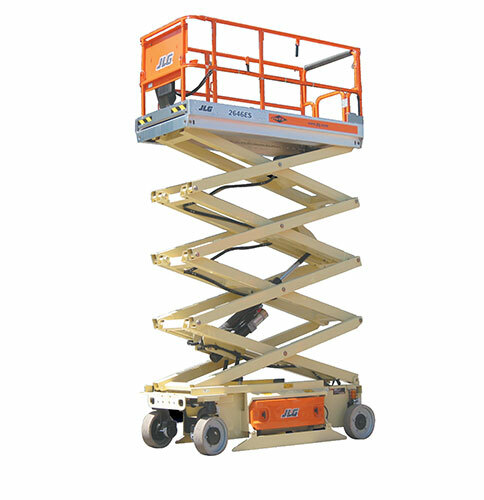 Extendable work platform with skid-resistant plating. 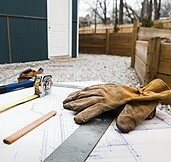 Pothole guards to reduce tip-over hazards. 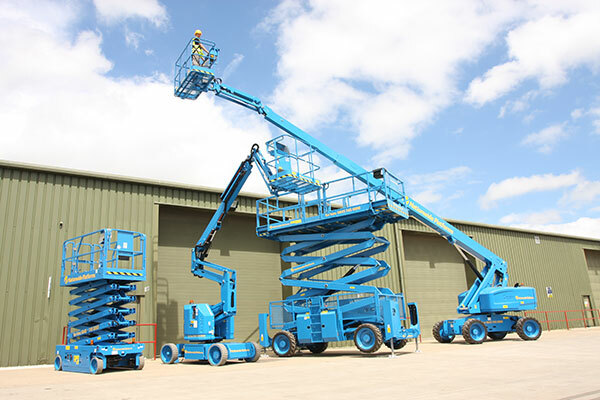 UNITED TECHNOLOGY rental fleet includes some of the latest models from the leading manufacturers, all kept in the best possible conditions through a rigorous maintenance program. 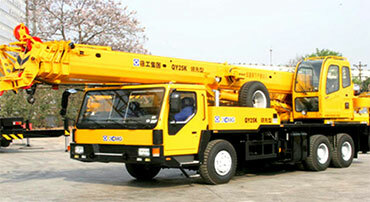 To meet dynamic requirements and with reliability in mind, our equipment can be proved at Competitive rental rates and Daily/Weekly/Monthly intervals. Our priority is to solve our clients" business requirements with the exact rental equipment and support services they need, where they need it, and when they need it. 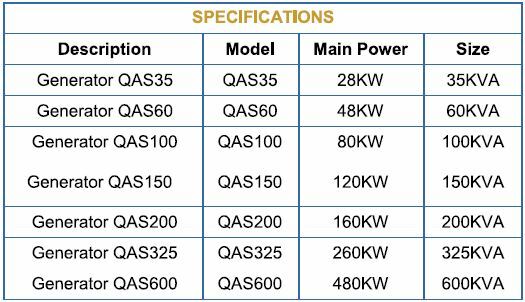 We have the following fleet of heavy & light equipments which are all certified according to SABIC and SAUDI ARAMCO standards. 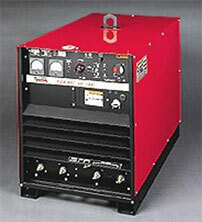 United Welding Solution is committed to provide High Quality products from the latest Technologies available in the industry & Provide professional service to the end users using a highly trained team of sales & service engineers. 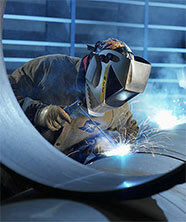 United Technology is to be seen as a preferable professional partner by the customers looking for reliable supplies of welding products, with the best customer service & technical support through the whole Saudi Arabia. For the last few years , we are engaged in offering Rental Vehicles & Transportation Services to our renowned clients. 55 SEATED BUS A/C & NON A/C. 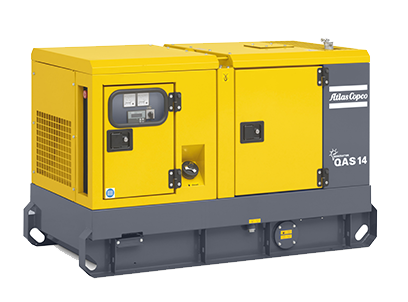 We offer a full choice of electric, diesel and 100% oil free compressors up to 1500 cfm, along with desiccant air dryers which, when used in conjunction with oil free compressors, can give 750 to 1500 cfm of dry air. 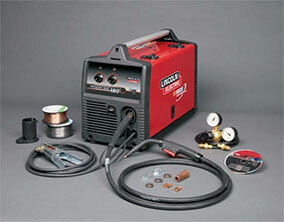 United Technology, we carry late model air compressors and tools from the industry's best manufactures. 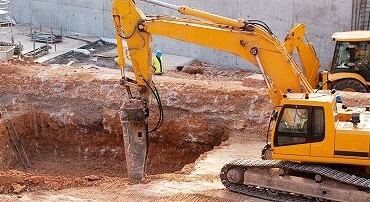 Whether you are sandblasting , painting, drilling or breaking up concrete, United Equipment Rental will have the air compressor you need to get the job done. 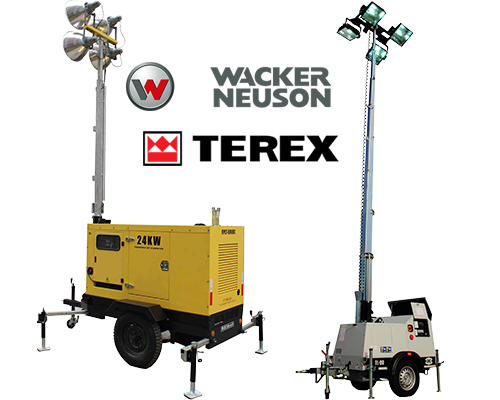 In addition to having the newest fleet of rental equipment in The Kingdom of Saudi Arabia, Hertz Equipment Rental has the top brands of tower light in the market. 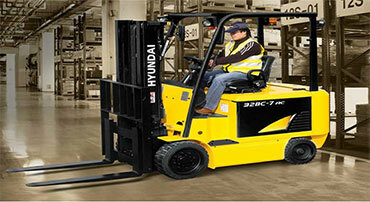 We know in Hertz Equipment Rental that work place safety is a priority so now you can accomplish your jobs day or night with all safety lightning requirement.